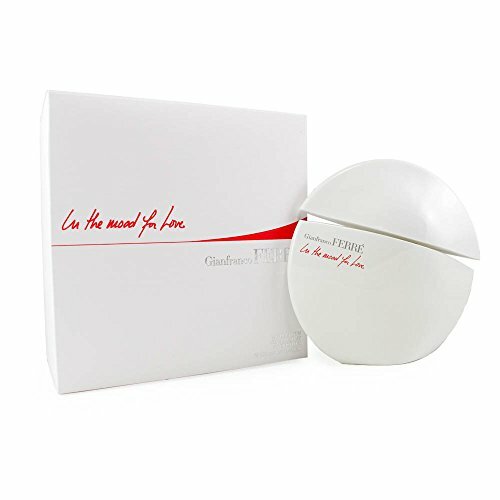 Gianfranco Ferre In The Mood For Love Eau De Parfum 100ml. In The Mood For Love is a fruity floral fragrance for women that celebrates love at first sight. Its was developed by perfumer Maurice Roucel and is a floral amber woody fragrance; additional notes include tamarind, bergamot, orange blossom, lily, jasmine, red rose, cedar, amber, white musk and sandalwood. Base Notes cedar amber, white musk and sandalwood.